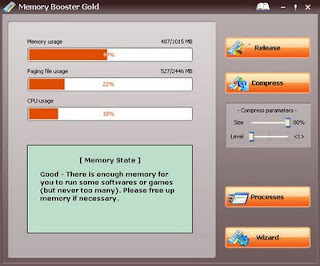 Memory Booster Gold is an application which allows users to solve the problems they have regarding their memory and CPU usage. 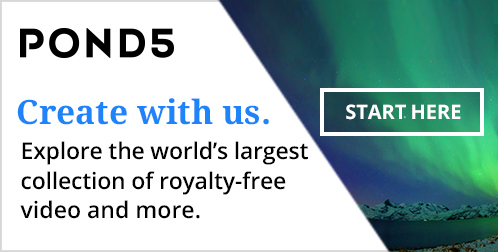 It is a feature-rich yet easy-to-use program. Whether you want to improve your PC’s performance or cleanse fragmentations collected in your system, it must be the tool of choice. Memory is precious resource for computer, when it becomes low, the computer will slow down severely or cash often.Windows is capable of running many programs at the same time. This is great for users, enabling the existence of some tools that work constantly in the background and provide useful services. 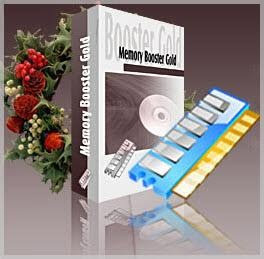 Memory Booster Gold is one of such tools. 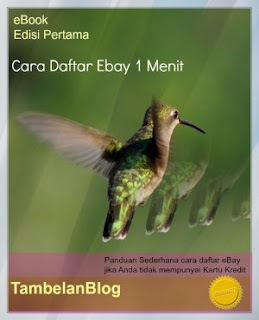 It is a useful utility to monitor and manage system memory. It easily indicates the current state of memory consumption and can (automatically or manually) free up memory. 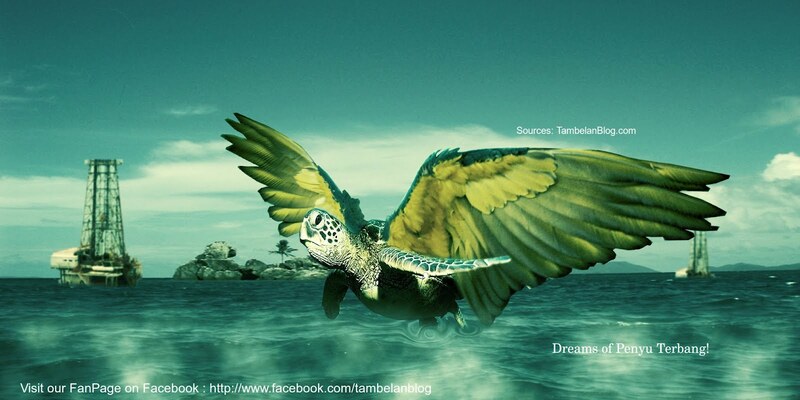 It improves system performance by releasing and compressing memory. This decreases load time and improves application performance. Add the process you want to clean up or compress into the Black List. Add the process you do not want to clean up or compress into the White List. Terminate threatening processes and programs or release memory occupied by listed processes. High CPU usage problem modified. Unspecified error of displayed icon in the system tray modified.